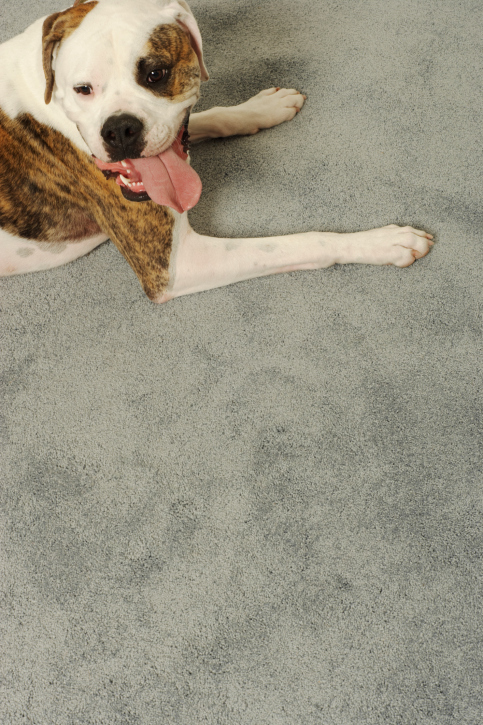 Carpet Cleaning Melbourne, Carpet Cleaning Geelong, Carpet Steam Cleaning. 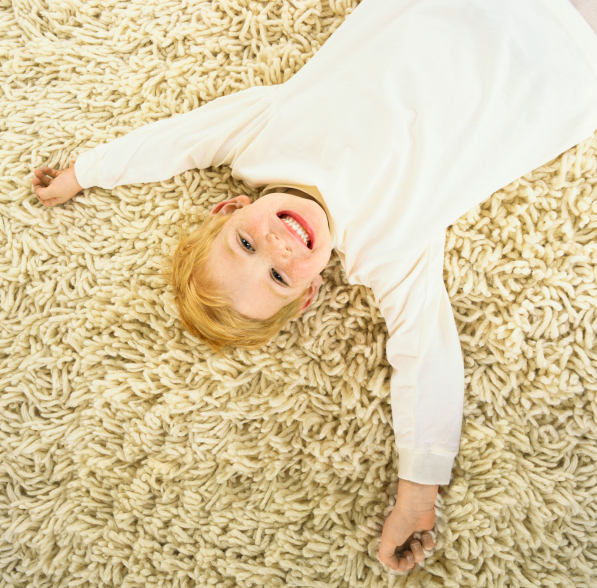 .............YES, Seven Star Carpet Repair has the confidence, the know-how and pride to deliver the highest quality carpet cleaning services. 1. Pre-inspection and fibre identification. Vacuum.